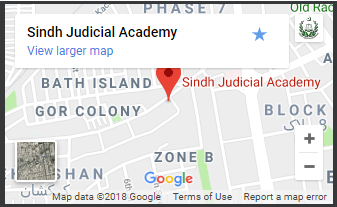 The Academy started functioning in a Court Room of the Annexe Building of the High Court of Sindh under the leadership of Late Justice Z.A. Channa, who was the first Director General of the Academy. Later on it was shifted to Bungalow No. 1 and 2 at Bath Island and then Bungalows No. 3 and 5 were also handed over to the Academy which are used as hostel for the trainees. 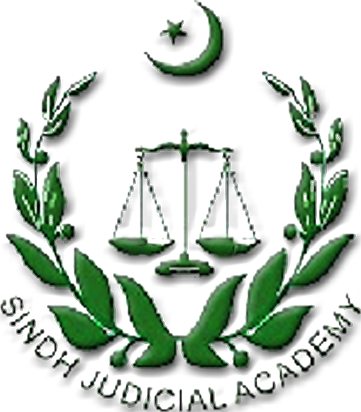 A massive and huge scale construction and renovation work was carried out in Bungalows No.1 & 2 while needed repairs were made in Bungalows No.3 & 5 for the betterment of Academy under the supervision of the then Hon’ble Chief Justice, Mr. Justice Ata-ur-Rahman, Mr. Justice Mushir Alam and Mr. Justice Arif Hussain Khilji of the High Courts of Sindh. Thereafter Bungalow No.4 was also handed over which requires massive repairs and heavy cost. 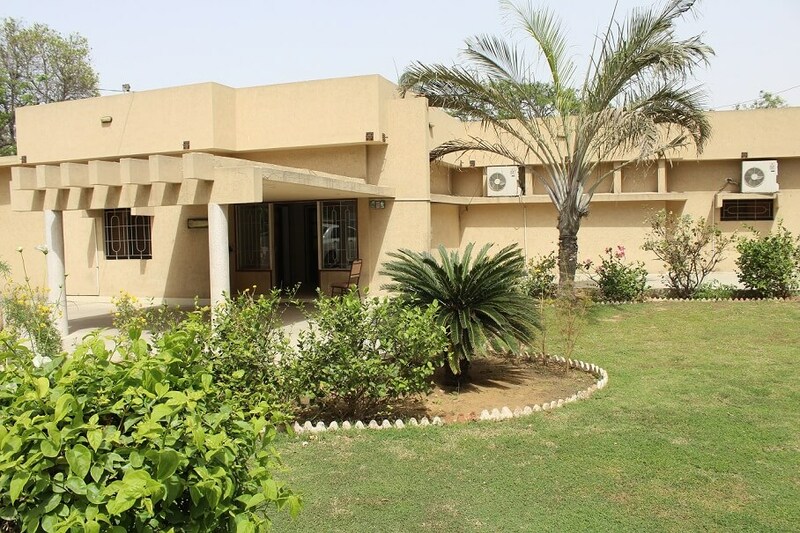 More than 10 million rupees were spent on the renovation work of the Bungalows. Amongst them Bungalow No. 1 is devoted to Administrative functions. The teaching and training activities are carried out in Bungalow No. 2 while Bungalow No. 3 & 5 are used as hostels for the trainee officers. Bungalow No. 4 is in a very depleted condition and needs reconstruction/renovation.